Stomper Shana paid $230 to a Carousell user for four adult tickets and one child ticket to Universal Studios Singapore (USS) -- but all she got in return were two old e-tickets. 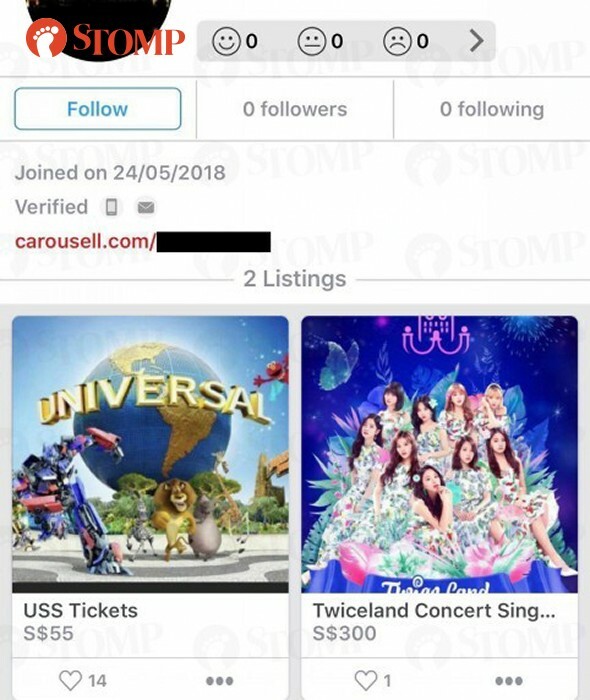 Shana told Stomp in a phone interview that she came across the user's listing on Carousell, where adult tickets to USS were priced at $55 each. She was offered the price of $230 for five tickets, including one child ticket. Due to "initial doubts", Shana offered to pay $100 for two adult tickets first. On June 12 at around 4.30pm, she transferred the amount to the seller's bank account. Shana subsequently received an email from the seller with two USS e-tickets attached. The Stomper then called USS to verify the authenticity of the tickets and was apparently told that the process would take some time. They marked her request as urgent. She said: "After some consideration, I decided to make the remaining payment of $130 for the rest of the tickets." 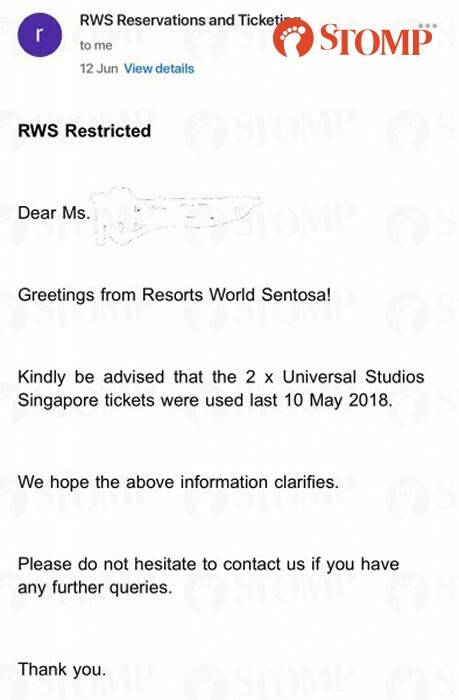 At about 7.45pm on the same day, Shana received a response from USS, informing her that the two e-tickets were invalid and had already been used on May 12. When Shana confronted the seller on WhatsApp, the latter denied knowledge of the issue and said: "I'm in disbelief, my boyfriend wouldn't lie to me!!" Shana, who also did not receive the rest of the tickets, told Stomp: "She then told me she would refund me the money. However, she continued to delay it by saying she did not have iBanking and that the ATM was a 45-minute walk away." The Stomper made a police report at a police station at Tampines Street 21 on the same day. "I posted screenshots of what happened on Carousell and had other users telling me that they experienced the same thing with the same user. Some of them have lodged police reports as well," added Shana. 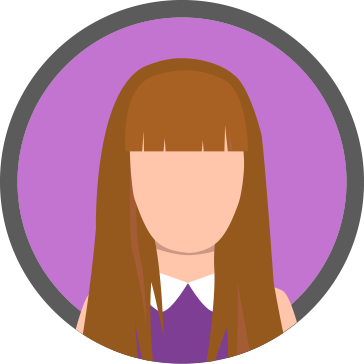 "The user later told me that it was no longer her problem and to spend time earning back my money instead of disturbing her." In response to a Stomp query, the police confirm that a report was lodged. See screenshots of Shana's conversation with the Carouseller in the gallery.